Miami Ballet to Perform at Lincoln Center for the Joyce Theater Foundation Annual Gala on Wednesday, April 13, 2016…. 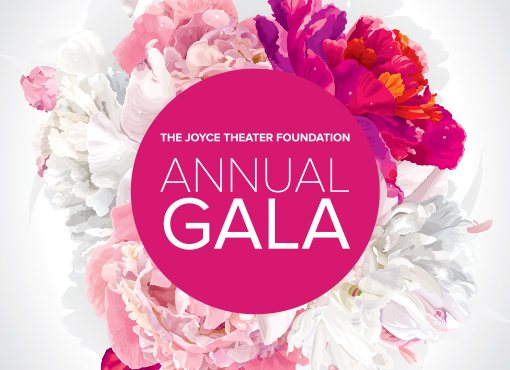 The Joyce Theater Foundation Annual Gala on Wednesday, April 13, 2016. 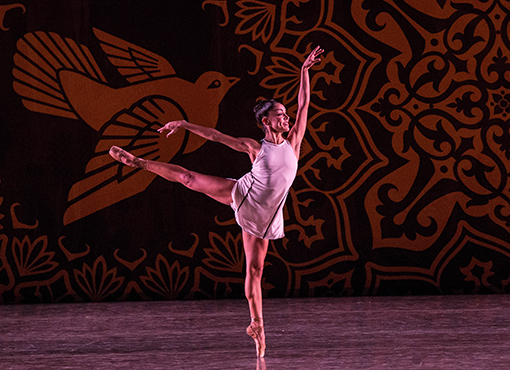 This magnificent evening will feature Miami City Ballet in its first-ever appearance at Lincoln Center performing George Balanchine’s romantic and emotional Serenade and Alexei Ratmansky’s beautiful Symphonic Dances. The performance will be followed by dinner, dancing, and a live auction. “Miami City Ballet, a jubilant and endearing company, refreshes the eyes and spirit” (The New York Times). One of the largest ballet companies in the United States, the company boasts an impressive repertoire of nearly 50 Balanchine ballets and numerous world premieres by an esteemed roster of 21st century choreographers. This year, The Joyce will honor Sarah Arison for her unwavering commitment to dance and emerging artists. or by contacting Scott Young at syoung@joyce.org or 646-278-0442. « SPITFIRE (Choreographed by Matthew Bourne in 1988) performed at the 2006 Gala for Dance Umbrella’s 25th Birthday….